Before creating a blog, we would like to give some information about blogging. As we know that everyone has their own talents.Someone specializes in technological information and some in heath & Fitness Informations. With the help of blogging, many people can bring their talents to the world. Besides this, They can earn some money with Blogging. In blogging, you have to write a post on your topic. And you have to index the post in the Google search engine. Indexing information will be given to you later.After the index of the post. Anyone can view your post by searching. And he can get the information you wrote. First open blogger website (www.blogger.com) in any browser (chrome ,firefox). then click on the Sign in button . Now sign in with your google account . Now click on the layout . 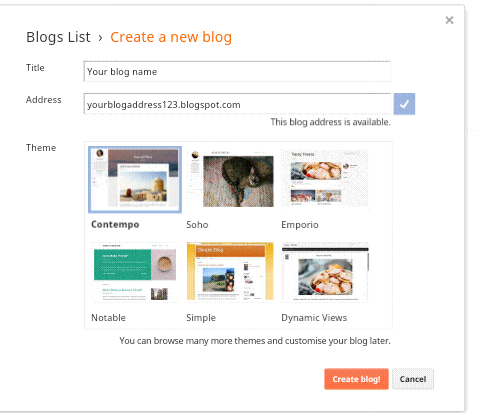 Here you can customize your blog’s theme layouts. You can make it according to your own. You can add new gadgets to it or delete the existing gadgets according to your own . after customization save the changes. 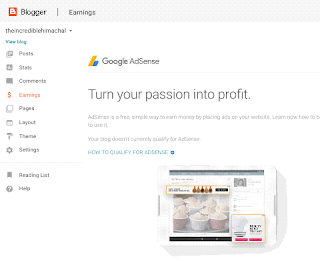 Note : You can use pre-customized theme instead of blogger themes. 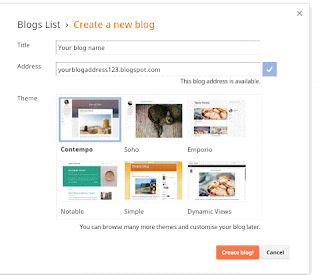 In a new post we will you Information about how to upload a Customized theme to blogger blog. Go to Post Section and Click on creat a new post . Now give your post a title on which you want to write your post. Now write your post in the post section.You can use tool bar to upload images and videos .You can publish it after the post is completed. You can visit to your blog site by clicking on view blog . If you liked our post , please comment and share. For new updates follow our blog by email below. . .